Designing With Natives is a grassroots effort helping to change American culture in the direction of nature stewardship, a culture that respects nature’s role in our quality of life and economy. The process of engaging people ranges from public policy to personal choice. 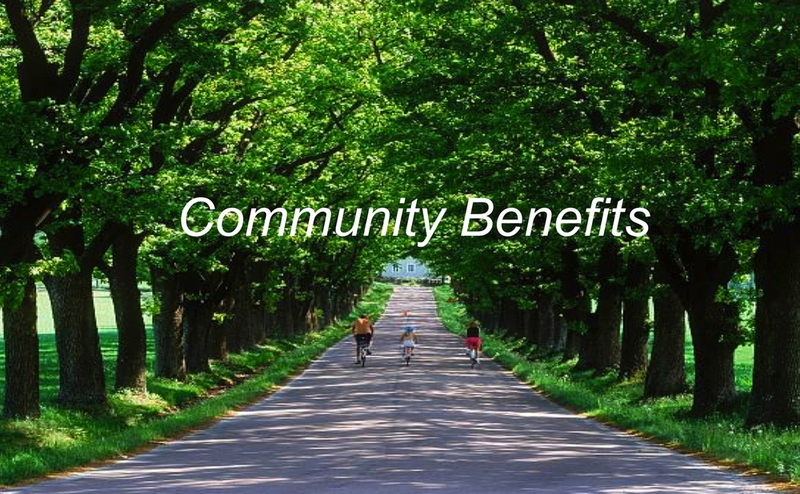 The approach is focused on helping nature thrive and people prosper while creating communities where people love to live, work and play. We realize that most people are interested in the environment, health and their children's wellbeing and want to tread a little lighter on the planet, but very few know where to start. By Designing With Natives, a homeowner, business or community can positively impact nature and beauty, while increasing community pride, economic prosperity and the personal health of every resident. 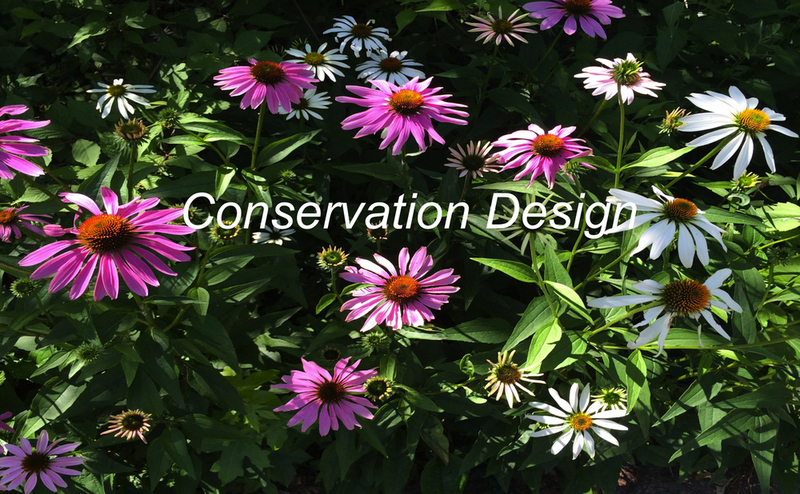 Designing With Natives is a program of Keystone Conservation Trust, a 501(C)(3) non profit organization. All money collected from these materials goes to support community native gardens, grants, awards and innovative community conservation projects.